Cameron Brubaker had all the right stuff on Saturday for Elyria Pioneers Varsity, allowing zero runs and besting Lorain by a score of 15-0. Elyria Pioneers Varsity secured the victory thanks to eight runs in the second inning. The offensive onslaught by Elyria Pioneers Varsity was led by Steven Larkins, Kevin Reddinger, Hunter Osborne, Evan Engle, Noah France, and Larkins, all sending runners across the plate with RBIs in the inning. Elyria Pioneers Varsity fired up the offense in the first inning, when A Mitchell induced France to hit into a fielder’s choice, but one run scored. Elyria Pioneers Varsity tallied eight runs in the second inning. 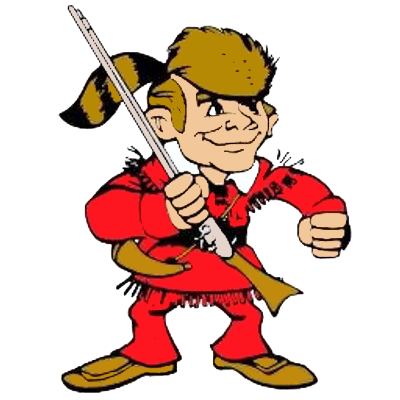 Elyria Pioneers Varsity’s big inning was driven by singles by Larkins, Osborne, and Engle, fielder’s choices by Reddinger and France, and a sacrifice fly by Larkins. A single by J Winland in the second inning was a positive for Lorain. 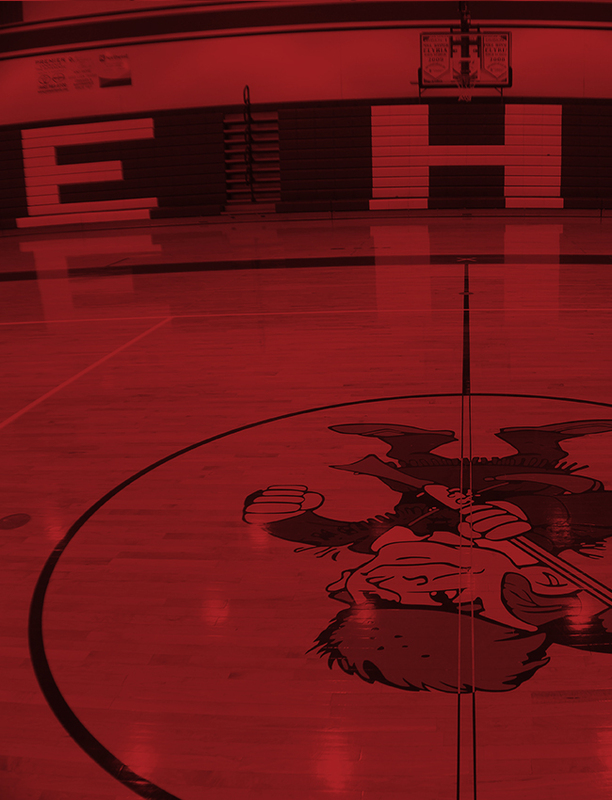 Brubaker earned the win for Elyria Pioneers Varsity. He went five innings, allowing zero runs on three hits, striking out three and walking zero. Mitchell took the loss for Lorain. He surrendered nine runs on seven hits over one inning, striking out one. Elyria Pioneers Varsity had 11 hits in the game. 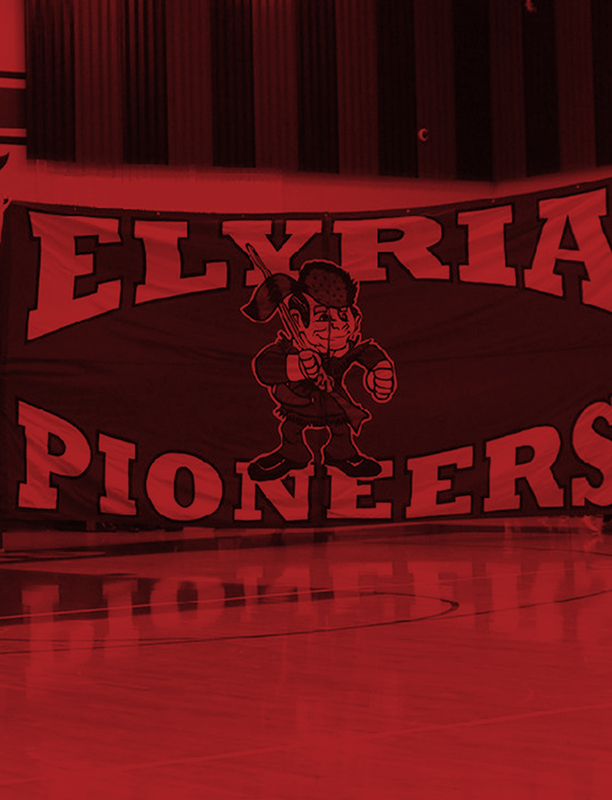 Michael Knapp, Chris Willis, and Osborne all managed multiple hits for Elyria Pioneers Varsity. Knapp went 3-for-4 at the plate to lead Elyria Pioneers Varsity in hits.